The only thing WTXL got out of the VDT Sabal Trail article was…. Brittany Kleinpeter wrote for WTXL 27 July 2014. The undersigned and this law firm represent Larry Rodgers Investments, LLC (“Rodgers Investments”). 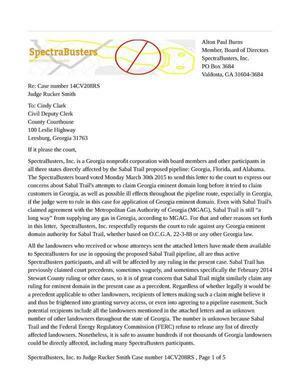 We are in receipt of Sabal Trail’s November 26, 2013 letter referenced above (the “Request”) requesting to perform certain civil, environmental and cultural resource surveys on the Property. 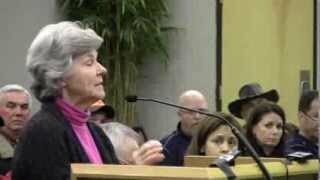 Rodgers Investments respectfully denies Sabal Trail’s request to enter the Property for the reasons set forth below.